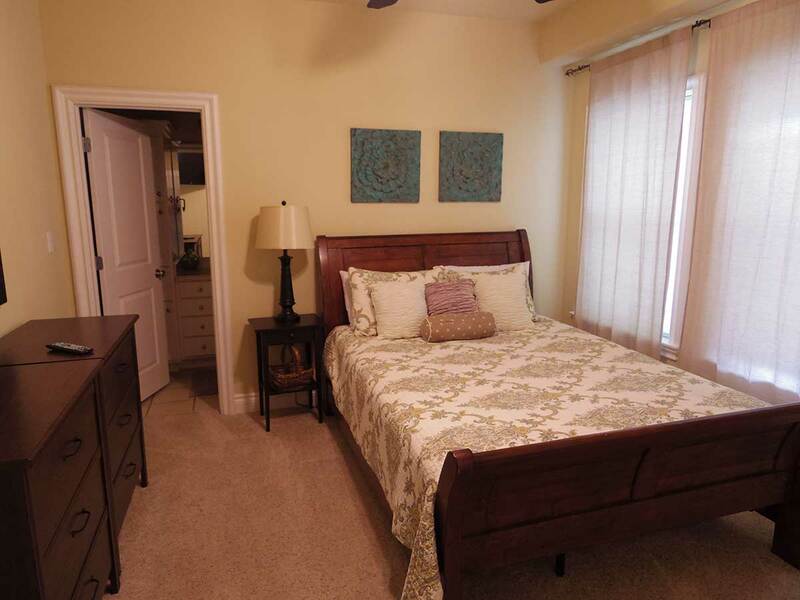 The Hyde Park Lodge is conveniently located in Hyde Park, near the University of Texas. 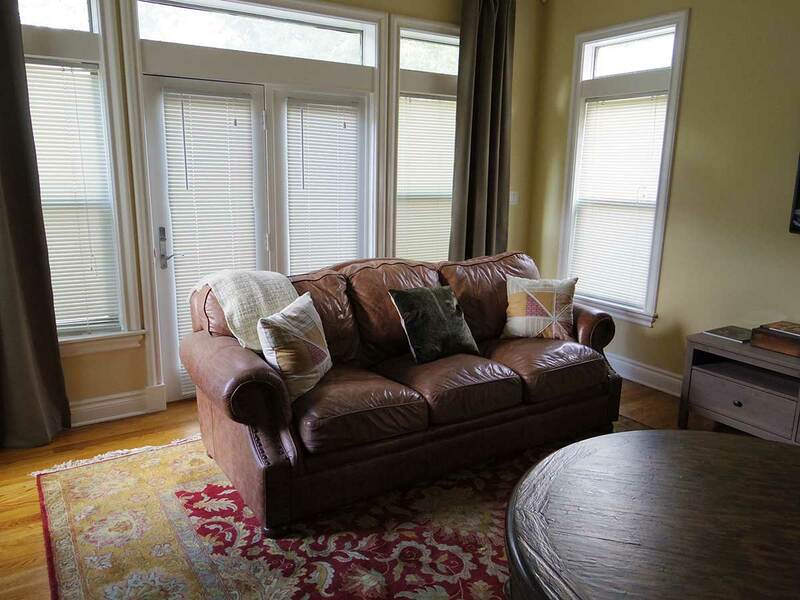 Walk to football games, enjoy exploring a fantastic historic neighborhood, and relax in the comfort of a private and gated luxury home with all of the amenities you would expect to make your stay fun and memorable. Built in 2003, this home has it all. 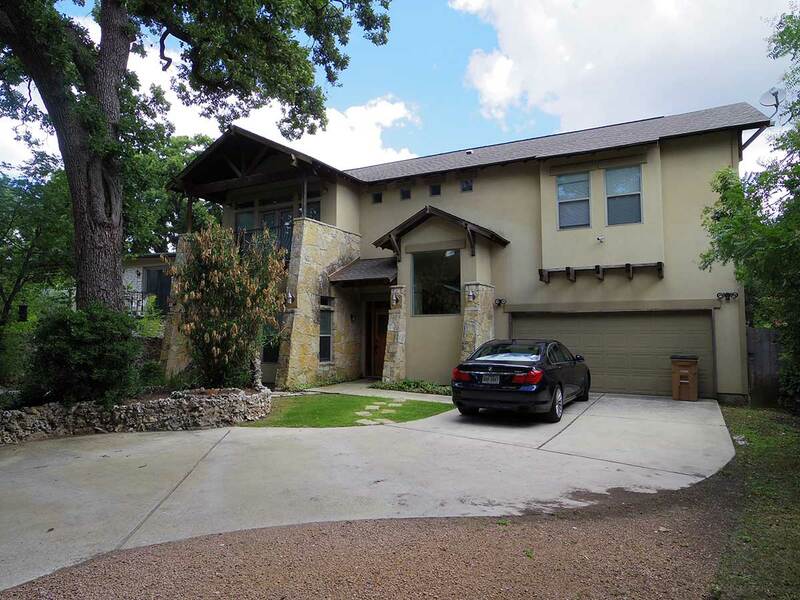 The exterior features a beautiful courtyard with two 100 year old towering oak trees. The outdoor sitting area has a wood burning fireplace that is perfect for relaxing under the stars. 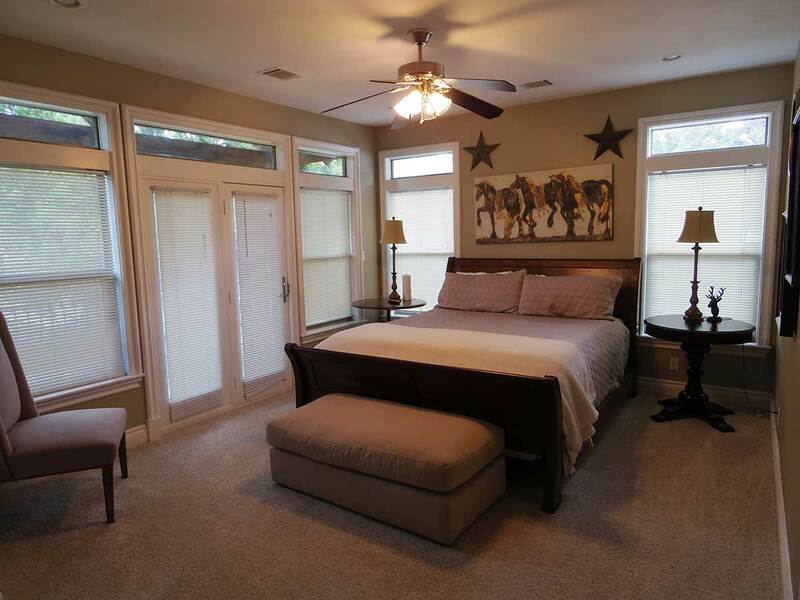 The property is fully gated and fenced for the ultimate in privacy including a 2 car garage. Once you enter the lodge you are greeted with everything you need for an incredible stay. 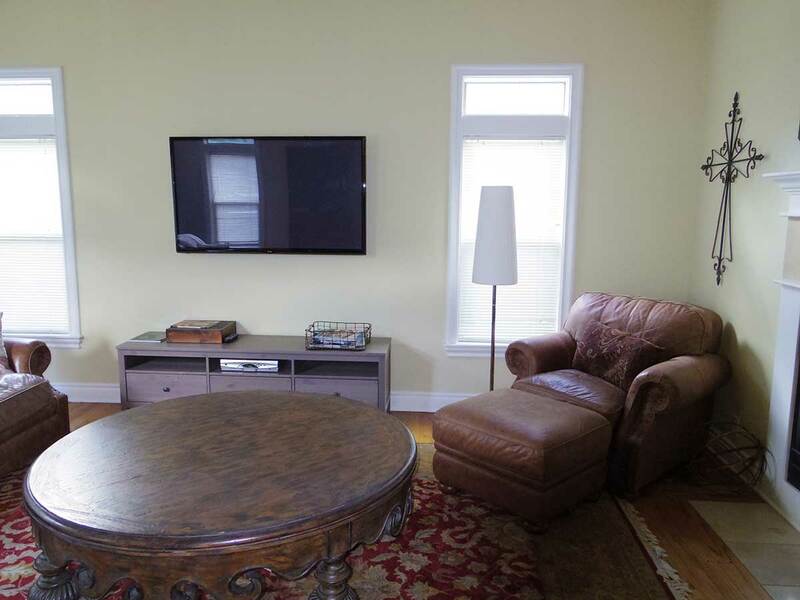 The living room has a 60 inch flat screen tv and gas fireplace. 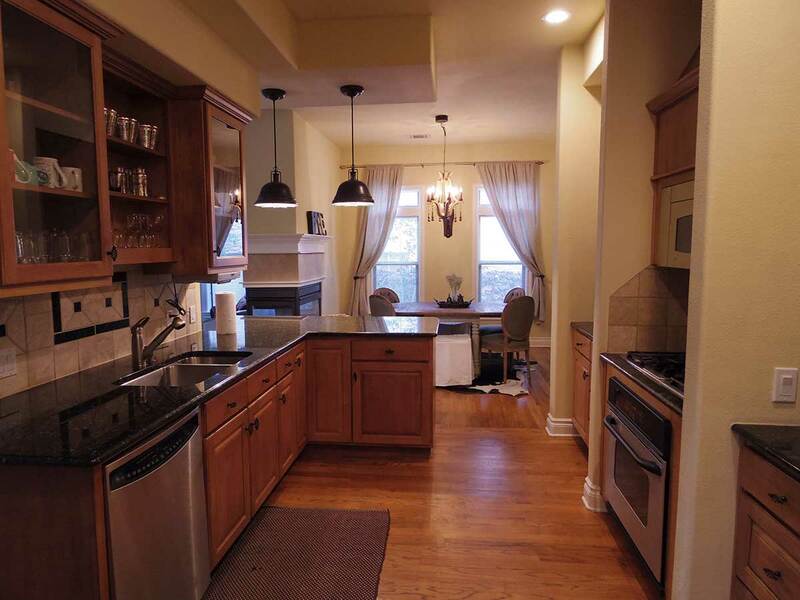 The kitchen features stainless steel appliances, granite countertops, and custom cherry cabinetry. 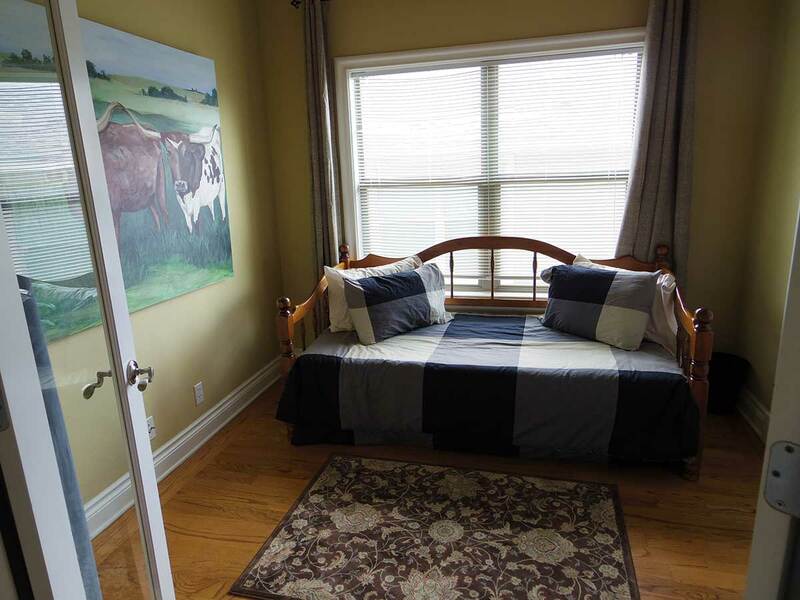 The four bedrooms are located upstairs. You will find a California king bed with 1200 thread count sheets in the master bedroom. There is also a private balcony overlooking the courtyard. The master bath will take your breath away. Upon entering you have 15 ft vaulted ceilings with two skylights, black granite counters with double vanities, oversize jacuzzi tub, stand up shower with mosaic tile inlays, and more room than you know what to do with. 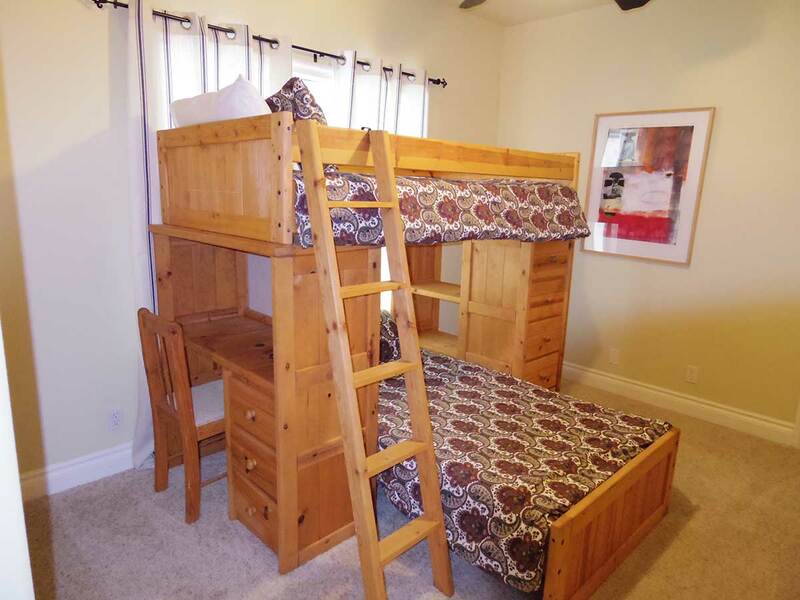 The three secondary bedrooms have a queen bed, bunk beds, and day bed with trundle bed underneath. 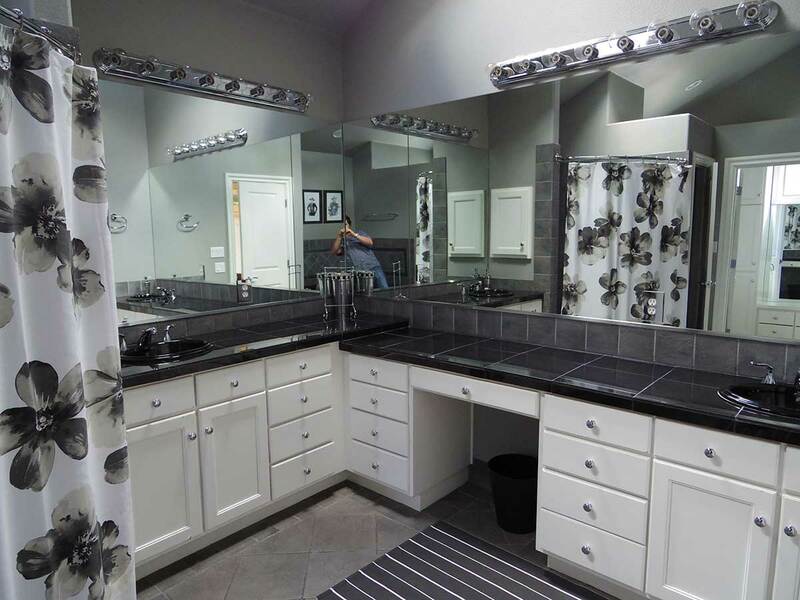 There is a jack and jill bathroom with double vanities that accommodates these rooms. A washer/dryer is also located upstairs. The lodge is located in the historic Hyde Park neighborhood. You have everything at your fingertips. Central Market and Central Park are just a few blocks away. Here you will find one of the best grocery stores in town, plenty of shopping, a park with playground for the kids, hike/bike trail, and an abundance of restaurants. Grab lunch at Hyde Park Bar and Grill. Their double battered french fries are some of the best I have ever eaten. The University of Texas is walking distance as well. Take in a Longhorn football game, tour the UT Tower, or take a stroll through the campus and visit the fountain. Guadalupe street, or ‘the drag’ , has lots of fun shopping and great hole in the wall restaurants. Don’t miss Paul Qui’s super popular East Side King restaurant. Downtown is just 5 minutes away and offers more dining options and nightlife. Mix it up with the college kids on 6th Street or for a more upscale experience visit the Warehouse District. 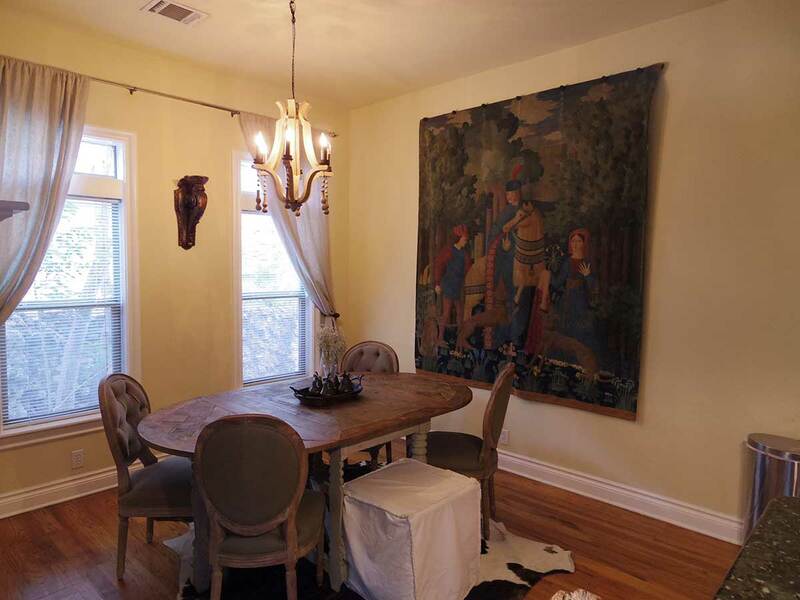 Whatever you decide to do I can assure you that you are staying in one of the best homes in Central Austin. Enjoy!